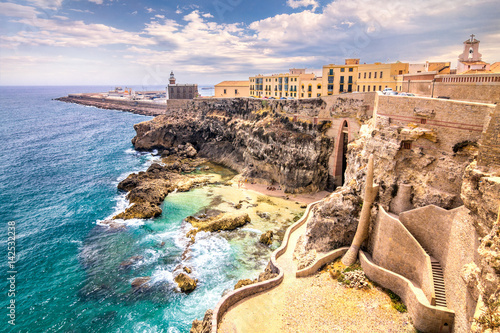 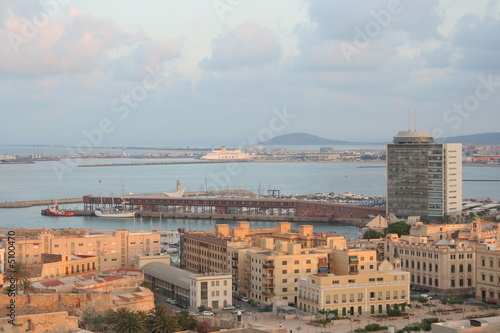 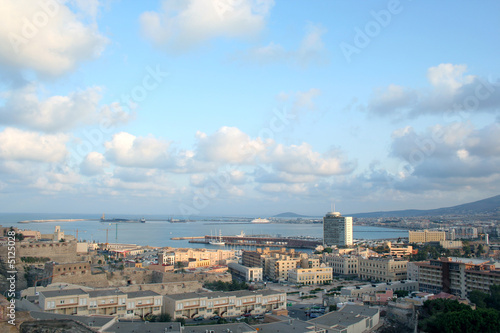 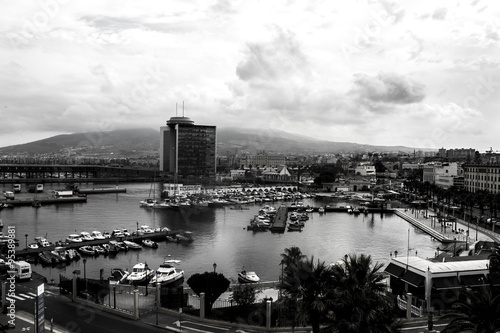 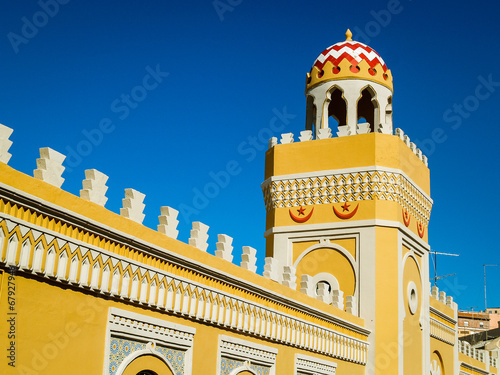 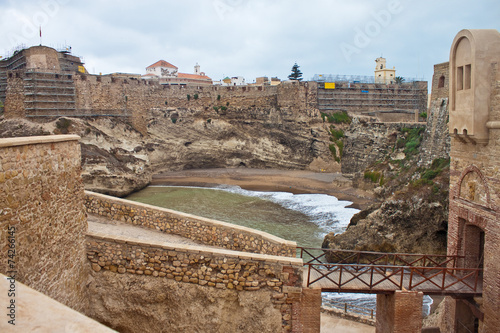 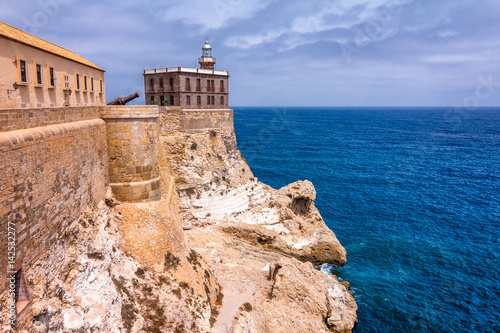 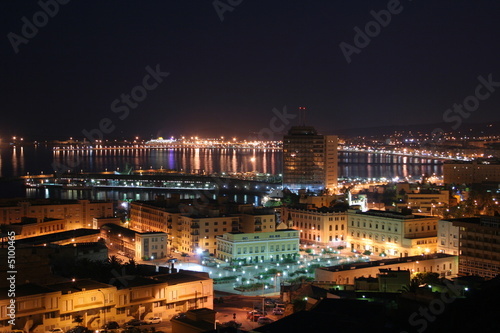 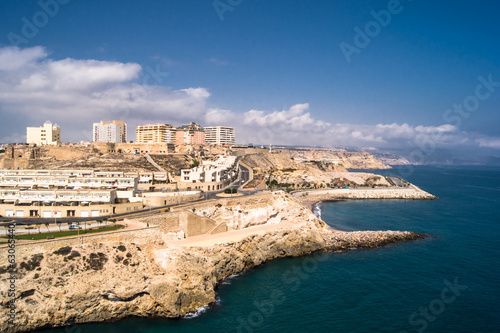 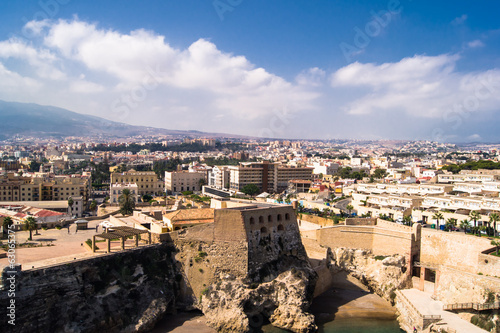 City walls, lighthouse and harbor in Melilla, Spanish province in Morocco. 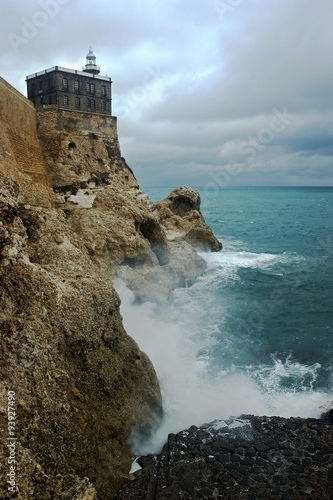 The rocky coast of the Mediterranean Sea. 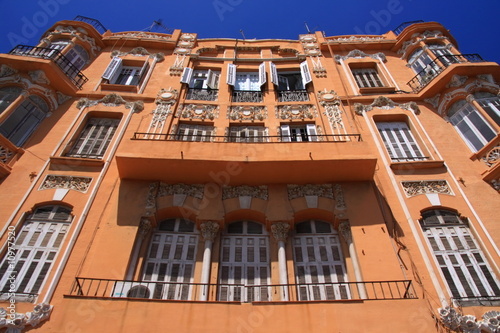 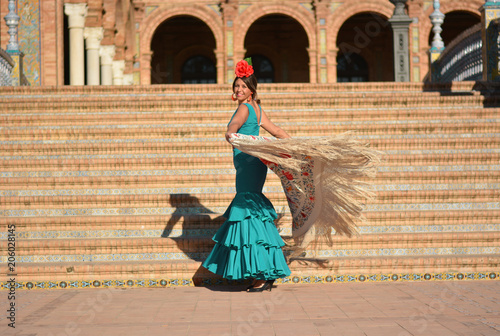 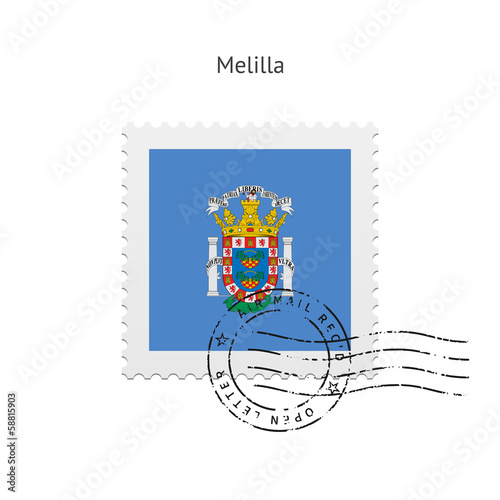 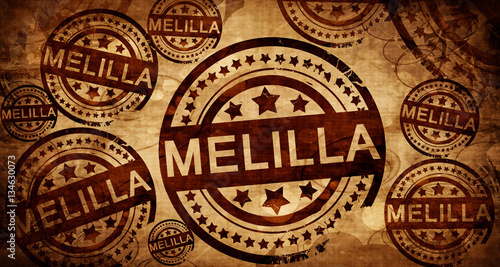 3D Flag of Melilla, Spain. 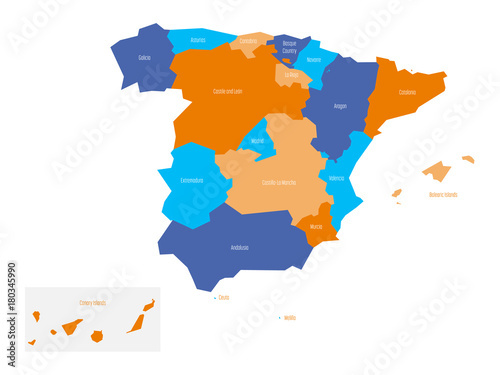 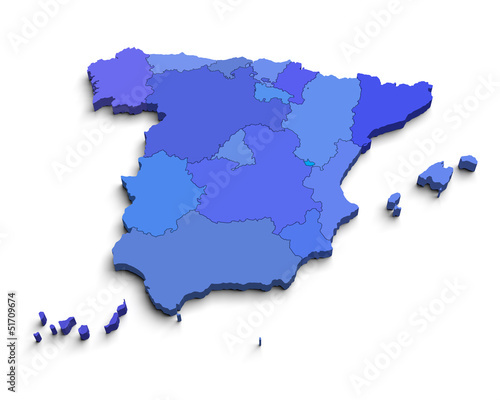 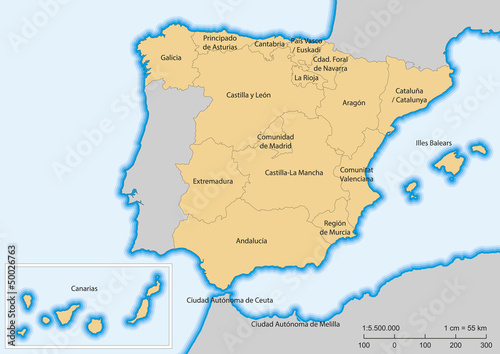 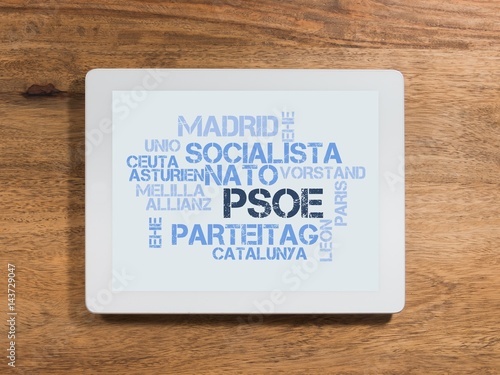 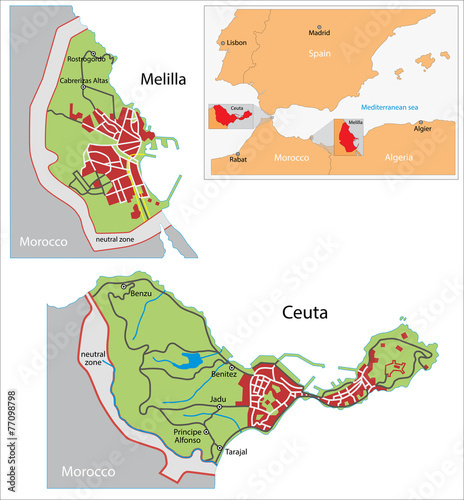 Map of Spain devided to administrative autonomous communities. 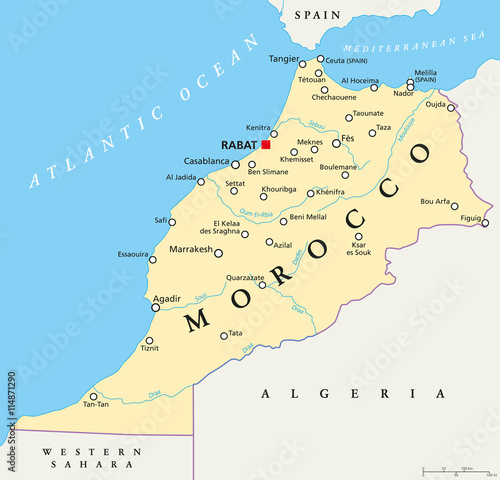 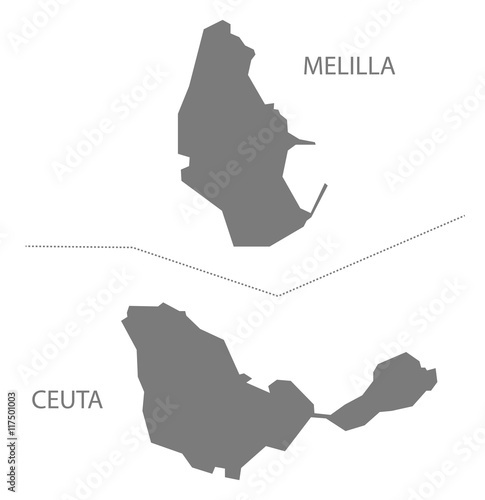 Simple flat vector map. 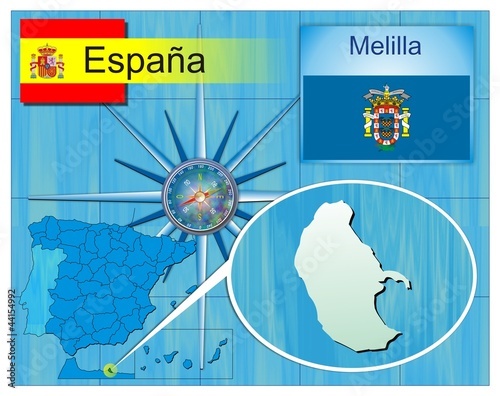 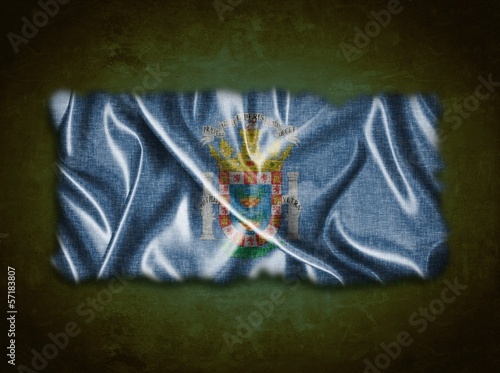 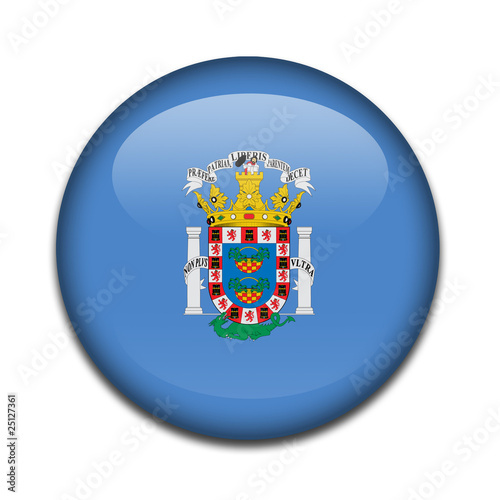 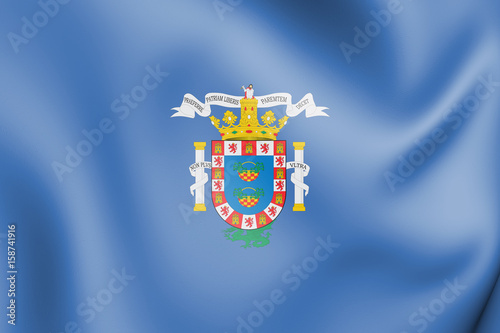 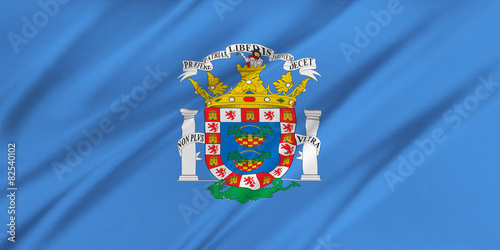 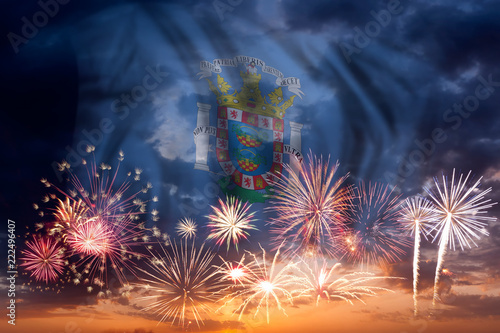 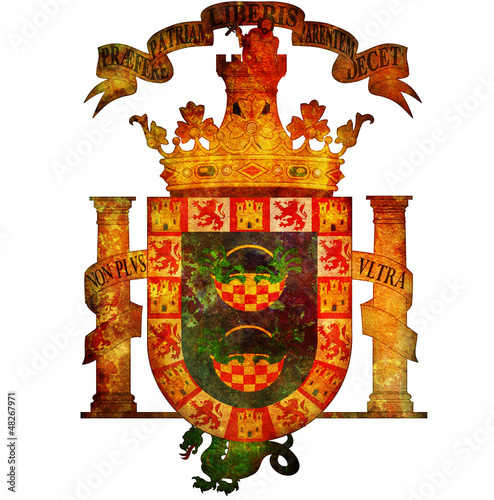 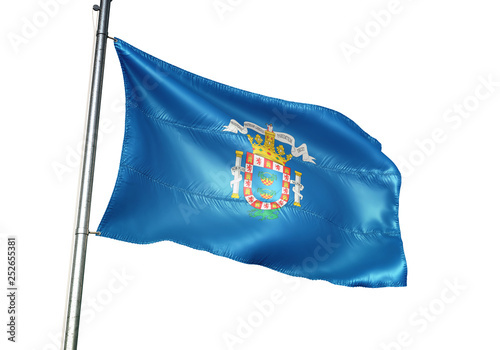 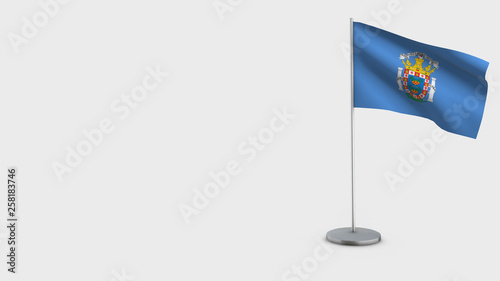 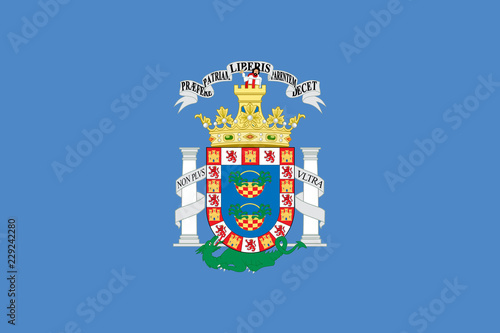 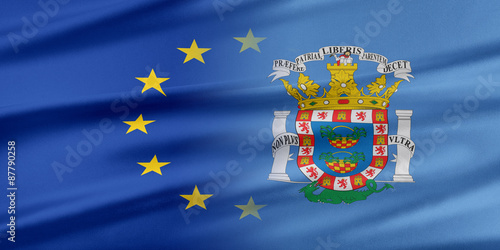 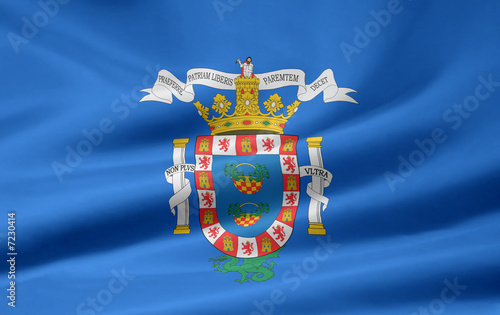 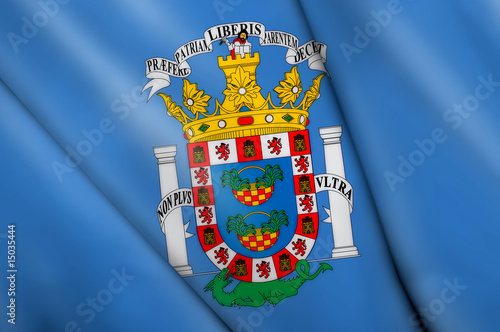 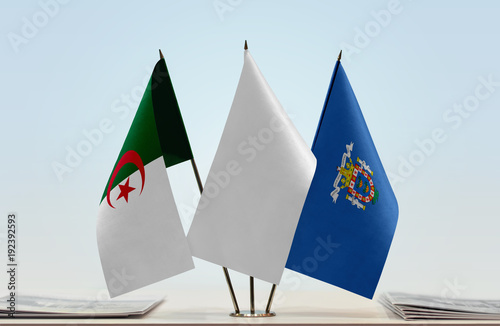 Melilla 3D waving flag illustration. 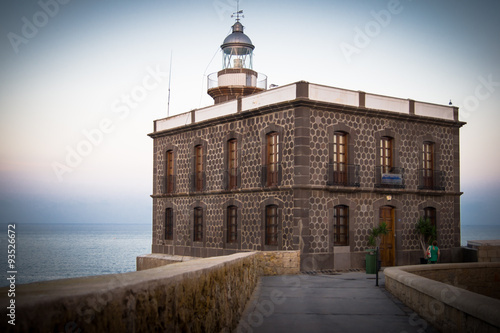 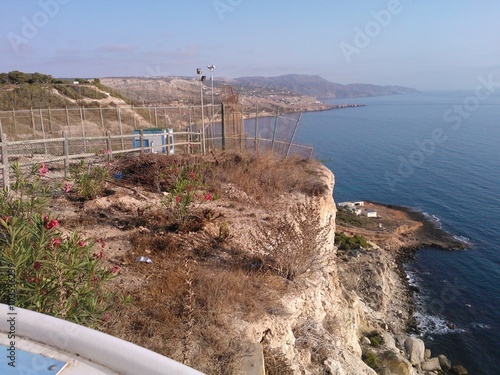 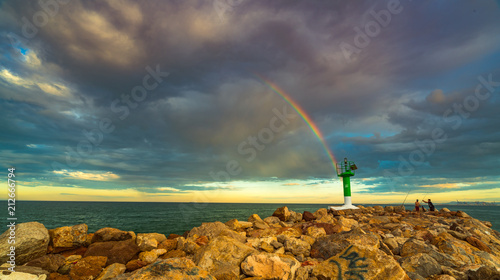 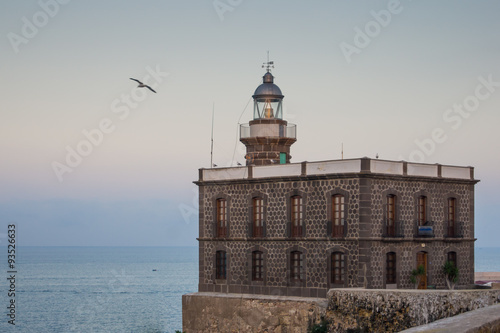 Lighthouse in harbor Melilla, Spanish province in Morocco. 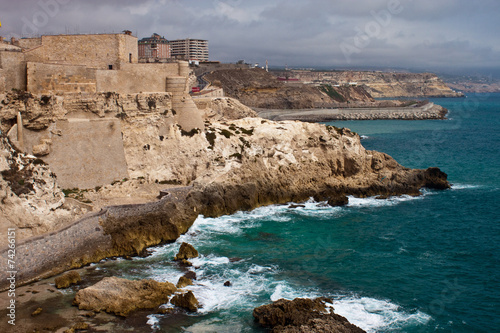 The rocky coast of the Mediterranean Sea. 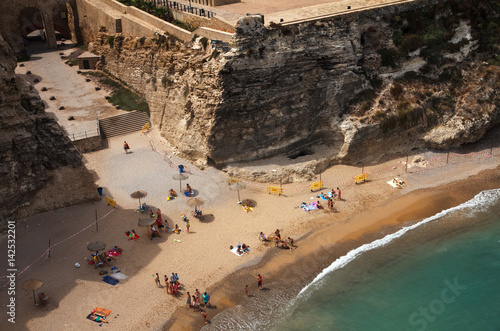 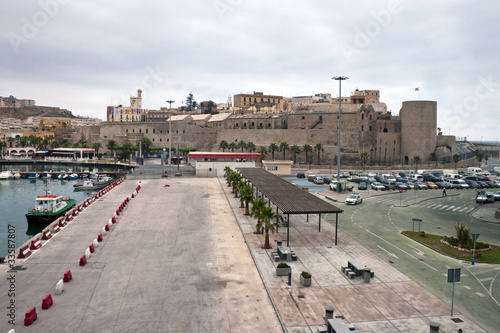 Fortress and city walls in Melilla, Spanish province in Morocco. 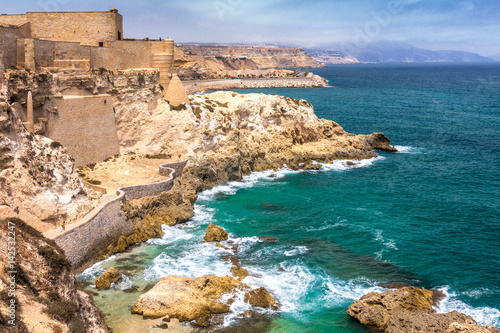 The rocky coast of the Mediterranean Sea.